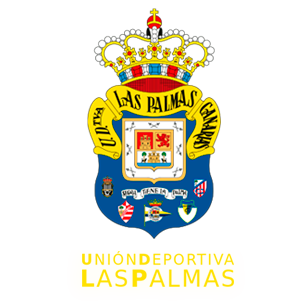 Pepe Mel gave his first pre-match press conference as Las Palmas’ new manager, and stated "I want to change our playing rhythm and our players to be quicker around the pitch, and I will ask for a lot of intensity from them". He believes the match against Deportivo is important because "the message is hitting home to the players little by little, but we need results". 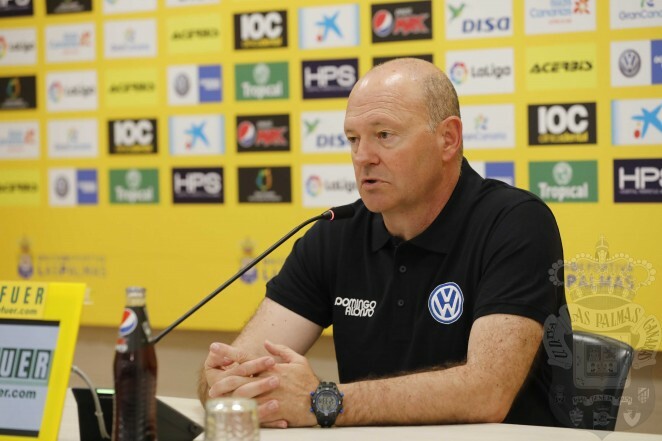 Pepe Mel spoke to the media on the eve of Las Palmas’ clash against Deportivo and said he felt positive after the five days he has spent with his players, although "it has not been much time. I don’t want to give away too many clues as to the starting line-up but I would like us to get lots of players forward during the match and pressure high up the pitch because we want to make life as uncomfortable as possible for Dépor". "They are a side that are good at transactions, if they lose possession they soon get their shape back to win the ball back, and that is fundamental. It is a team I know well and they have their weaknesses, we have our strong points and we will go there looking to get something out of the match" he said with reference to Sunday’s rivals, RC Deportivo. Mel pointed out that when he came to the club he expected to see "a team down on its luck, but that was not the case. The players are focused and they believe they can reach the playoffs" while he recognised that "we have changed a lot of things and they now just need to come off". For the new manager it is important "that the spectators can see the changes in the team during the match".